If you have a manual transmission in your vehicle then you know the challenge of shifting gears. It is not as easy as an automatic transmission where all you must do is shift gears one time before you even start moving. 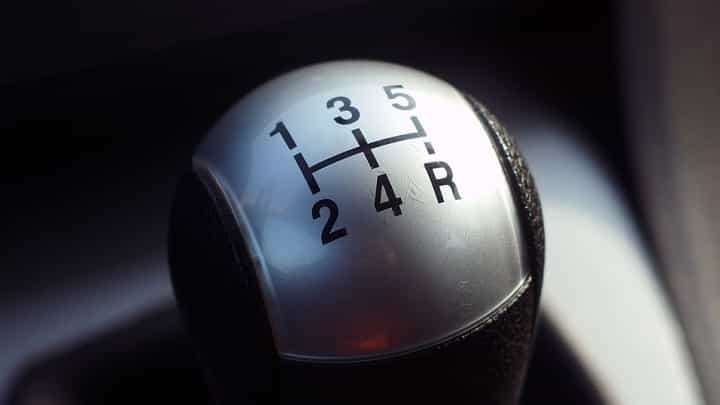 Manual cars require you to consistently shift gears as you’re driving and performing various actions. If you don’t shift gears properly then you could damage your transmission which would be a very costly thing to repair or replace. If you want to get help with shifting gears properly in your car, below are 5 tips that will set you on the right path. Block Changing – Shifting gears doesn’t have to be done in sequence. Whenever you skip a gear, this is what block changing is. The benefit of block changing is so you can get better gas mileage and preserve the life of your clutch. Lower Gears for Acceleration – If you are driving and you want to accelerate very quickly, then switch to a lower gear because this will give your car more power. If you want to slow down the car, just take your foot off the accelerator pedal and the car will slow on its own. You won’t notice this so much with high gears but with lower gears, it is easily noticeable. Changing Gears Properly – Take your foot off the accelerator pedal while pressing down on the clutch. Take one hand off the steering wheel to gently change the gear. As you begin to press down on the accelerator pedal again, slowly release pressure off the clutch. Listen to the Engine Sound–You will know when you must change gears by listening to the sounds that come from your engine. If there is a whiny sound from the engine while accelerating, it means you’ve exhausted that gear and need to switch it. High Gears for Speed – There is a difference between acceleration and speed. Acceleration is the rate in which your speed changes whereas speed itself represents how fast you traveled within a certain amount of time (e.g. 5 miles-per-hour). If you want to go at faster speeds, you will use high gears. If you want to go faster very quickly, you will use low gears for acceleration. High gears won’t help you accelerate fast. Even if you do not drive a manual car right now, there may come a time in the future when you will and it is important to know how to shift the gears properly so that you can perform well as a driver. If you follow the tips that were just outlined, you will preserve the life of your transmission and car for many years to come.